Long before potential customers eat at your local cafe shop, they are faced with their first impressions of your business based on what they can see from the street as they walk or drive by. Before even tasting your food, people are likely judging what your cafe will be like or what it has to offer. This is why signage and storefront design is so important to help your business stand out from the towns and cities brimming with competition. But how can you do this, in an affordable and personalised way? Look no further than custom neon signs, which can breathe new life into your cafe’s frontage. 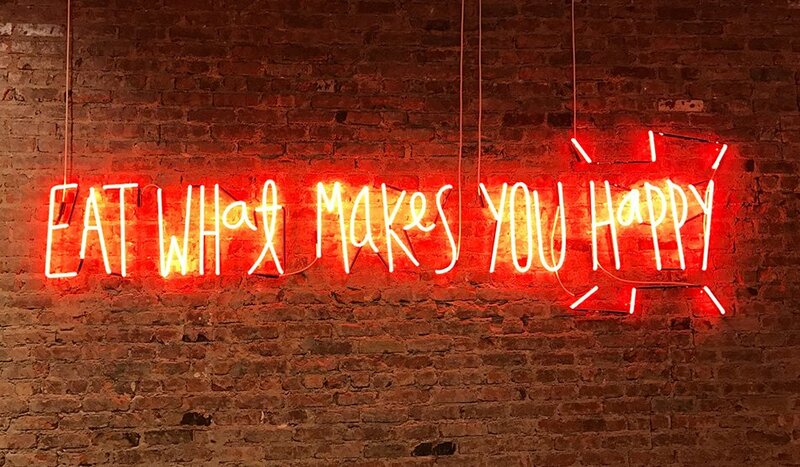 Let’s delve into the reasons why neon signs are so great for those in the cafe and restaurant industry, as well as tips on how to design the optimal sign for your business. 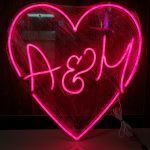 For unique, custom, eye-catching signage, consider getting a neon sign for your cafe. They’re the ultimate way of drawing people’s attention your way, with their mesmerising glow and vibrant colours. Since they’re so bright, they can be used during both the day and the night. However, the real magic emerges in the evening, when the glow lights up your whole frontage in a spectacular way. The visibility of your brand can’t be missed, which is exactly what you want. When cafes are dime a dozen, particular in busy neighbourhoods or city spaces, it’s essential to have a way to differentiate yourself. Neon signs are a fun and fabulous way of doing so! 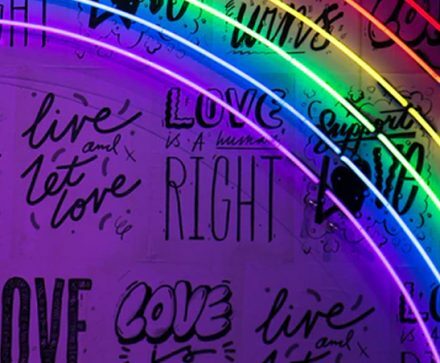 Rather than simply resorting to posters and printed signs, or even using ordinary LED lights instead, take things to the next level with a neon sign. We guarantee you won’t be disappointed with the results you’ll see soon enough. Additionally, neon signs are cost-effective options which actually helps reduce your energy bill at the same time. This makes it an absolute win-win for everyone. Further, they’re a great way of creating a nostalgic feel for your diner for some good ol throw-back vibes. In fact, it’s proven that the glow from neon signs is genuinely more warm and welcoming than the harshness of traditional LED lighting. While some people may argue that the age of neon signs have passed, and that they’ve already had their peak days decades go, we strongly disagree. Instead, we continue to see evidence time and time again of the continued effectiveness of neon signs, particularly for those in the restaurant and catering industries. They’re undoubtedly a superior option to consider for your cafe or restaurant signage, and are backed by a multitude of benefits. 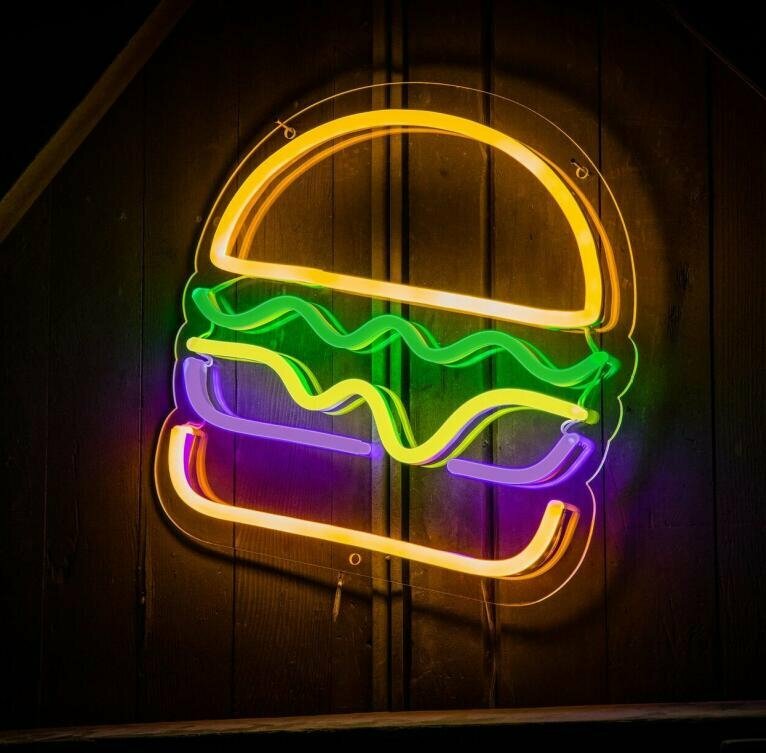 Once you’ve decided you want to invest in a high-quality, aesthetic neon sign for your cafe or restaurant, the next step is to start designing! For the text component of your cafe neon sign, there are a couple options here to choose between. The main feature will likely be your cafe business name, but this can further be complemented with other text such as “Open” or “Sorry, we’re closed”. Make sure the secondary text is a subtler colour, to avoid detracting from the name of the cafe itself. Aside from the word(s) or phrases you opt for, did you know that the colours are just as important a decision? Psychology research has proven that some colours can stimulate hunger, while others have been shown to kill appetites. It’s significantly better to primarily compose your custom neon sign from colours relating to hunger. That way, people are more likely to want to eat at your cafe when they spot the sign! A combination of these colours are a great choice too, for maximum impact! Because LED neon flex is so easy to work with, it’s actually possible to create some truly distinctive and unique designs to make your sign pop. Specialising in coffee? Try a neon coffee cup design! Got a salad bar? Create a salad image with neon lights! Offer sandwiches and rolls? Integrate these into your neon sign as well! The limit is your imagination. Either draw inspiration from your business branding, or get assistance from a professional. Both ways will surely get you fantastic outcomes. Not sure where to begin? Don’t worry, you’re already at the right place with Beyond Neon Signs. We’re an Australian business specialising in top-quality, ultra-attractive neon signs for all purposes. Armed with a deep understanding of industry trends and the neon signage market, complemented with a creative marketing flair, we’re here to help. The team here at Beyond Neon Signs work tirelessly to bring your visions to life. Whether it’s just your cafe’s brand name or an entirely custom order, we’re up for the challenge. We boast a broad variety of coloured hues available to choose from, so you can personalise your sign to your precise needs. Additionally, we have a state-of-the-art online neon light configurator available for your use. It’s an easy to use platform enabling you to visualise your neon sign before ordering. Whether you want to experiment with different colours or designs or text, it couldn’t be easier! Spruce up your traditional cafe signage and give your shopfront a fresh makeover with a custom neon sign. Bring some vibrance and eye-candy from Beyond Neon Signs to your local cafe shop today. See what a difference it can make to your clientele and business! Sign up for our newsletter to receive special offers, news & great events. ABN: 32 155 602 092. © 2019 Beyond Neon Signs. Neon Sign Shop located in Marrickville, Sydney. weddings, bars, events, fitness gyms, clubs, bedrooms and parties. #1 Destination for Custom Neon Signs in Sydney Australia.